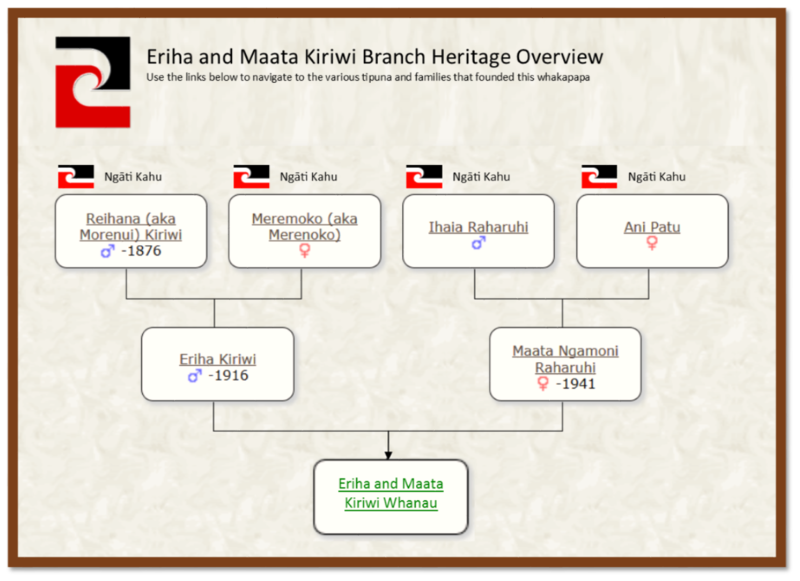 This branch is based around the ancestors and descendants of Eriha Kiriwi (d 1916), of the Ngati Tara hapu in Parapara, and Maata Ngamoni Raharuhi of the Te Whanau Moana hapu in Whatuwhiwhi. This marriage produced 9 children. This whakapapa website is a place where you can learn from the knowledge of other whanau, and more importantly, it is a place where you can share your knowledge with them within the confines of a closed whanau forum. Inside you will find Kiriwi whanau whakapapa, charts, photos and much more. As with all whakapapa, it is incomplete and is very much a work in progress. The wider Kiriwi/Raharuhi whanau are invited to participate in this project, where an extended branch to facilitate this can easily be set up. In the meantime, getting the Eriha/Maata Kiriwi whakapapa together is the initial challenge. 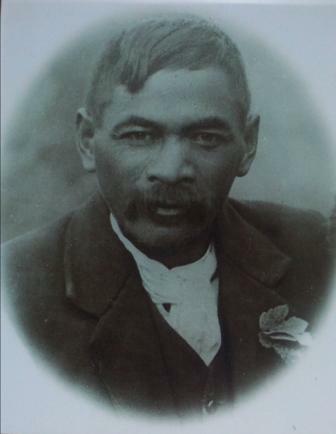 As far as anyone can ascertain, there has never been an attempt to compile a comprehensive Eriha Kiriwi whakapapa. Much of the whakapapa put together to date is through the lifetime research of my mother, Thelma Olive Priestley (1936 - 2000). Thelma spent much of her life researching several of our family branches. This was before the advent of computers and the internet and therefore it meant countless hours of visiting whanau, phone calls, attending hui, searching libraries and museums. Her determination and passion for this work was driven by her single-minded aroha for her whanau. 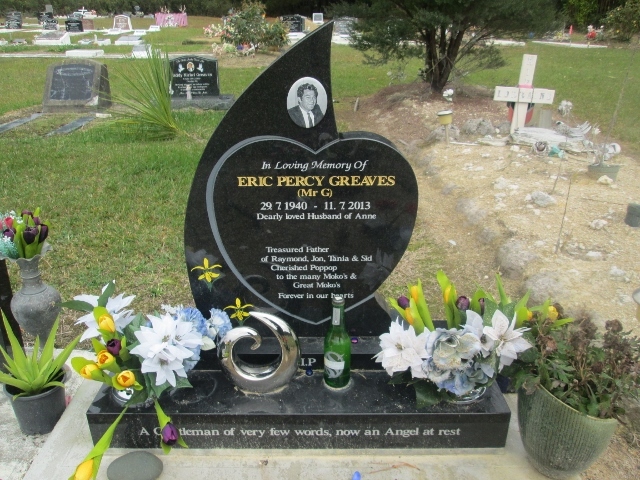 Her devotion to her parents Percy Greaves and Dolly Greaves was unsurpassed. Her dedication to her siblings and cousins was without compromise. Her kindness and generosity to everyone she met was renowned. After her passing I came across her work and had to make a decision. Did I throw it out? or should I leave it for someone else to throw out?? I decided to dig a little deeper where I found subtle hints that made me realise that what she was looking for was a vehicle to share her work and someone to drive our whanau legacy. With the advent of the computer and the internet, that vehicle has arrived. 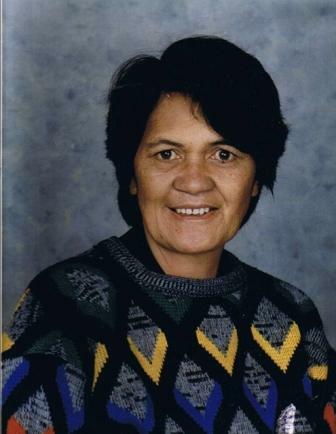 It is therefore her lifetime of work and research that is the foundation of this Kiriwi whakapapa. Her memory is the inspiration to drive it forward. I hope that it becomes everything she hoped it could be... a fitting tribute to our Kiriwi whanau whanui. 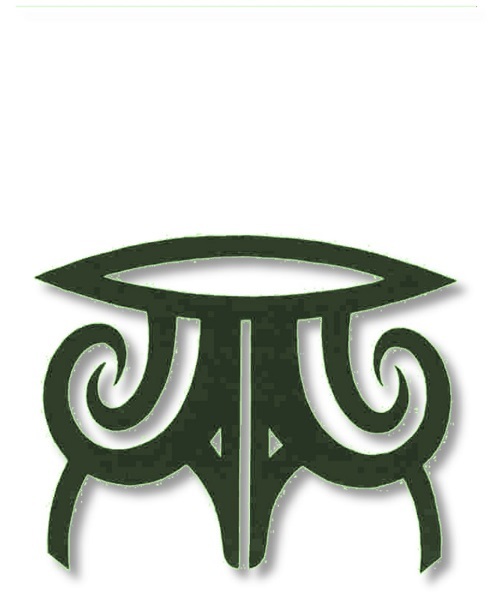 Navigate directly to the various tupuna families who founded this branch. Discover your relationship to them and the various families that have since made your family what it is today. You will need to log in to view. 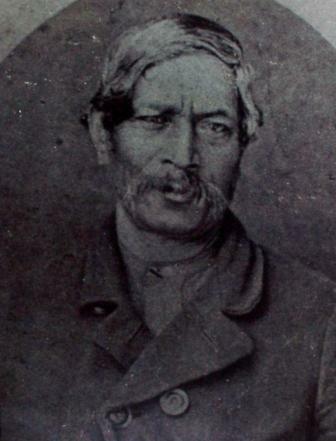 This website will feature tipuna biographies and tributes as well as indepth articles on various whanau historic events, places and taonga. This closed page was started in 2013. It's purpose is to enable whanau to engage with other whanau, within a closed whanau environment. You will need to request to join this group.